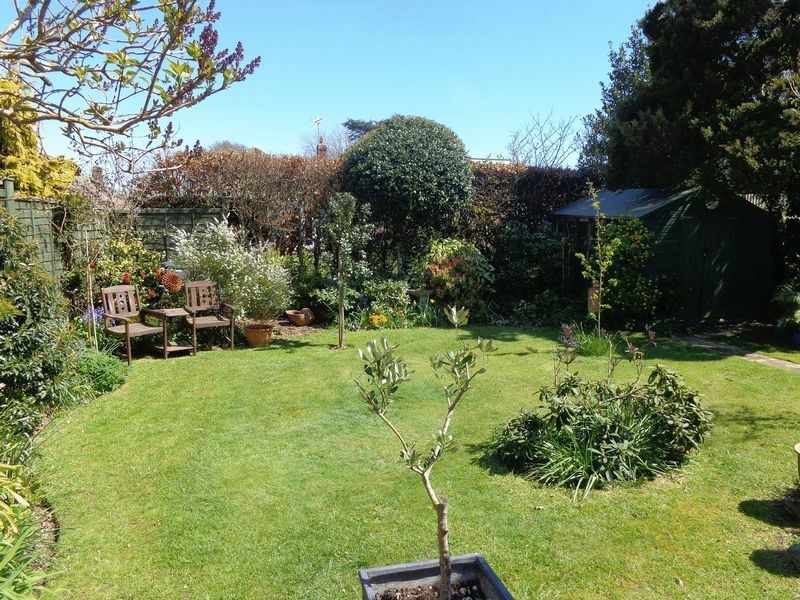 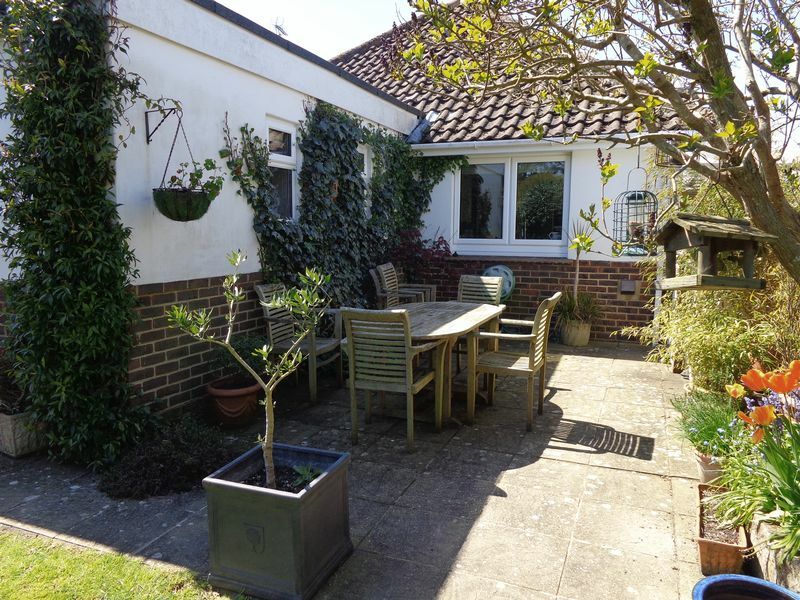 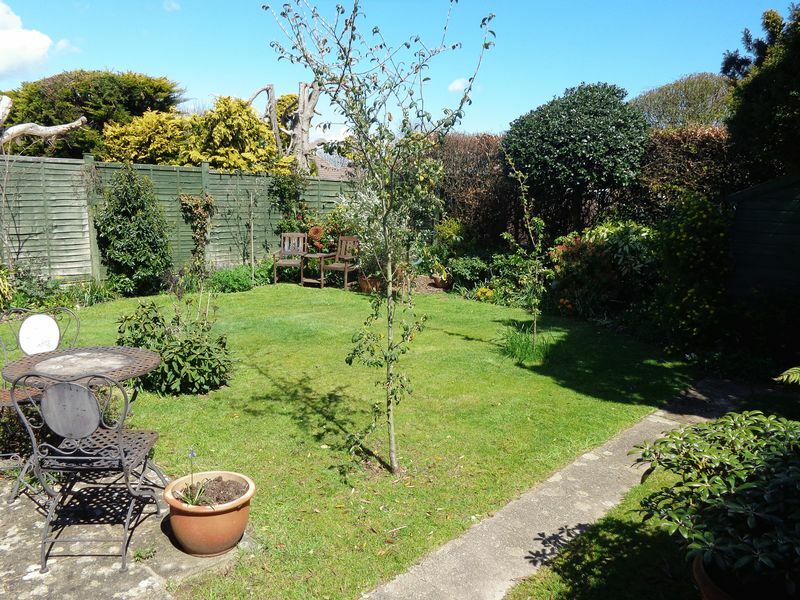 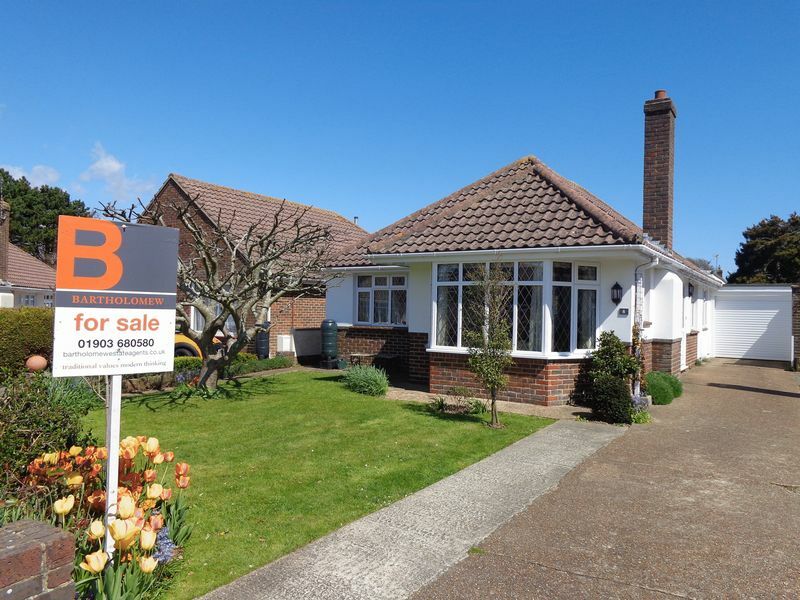 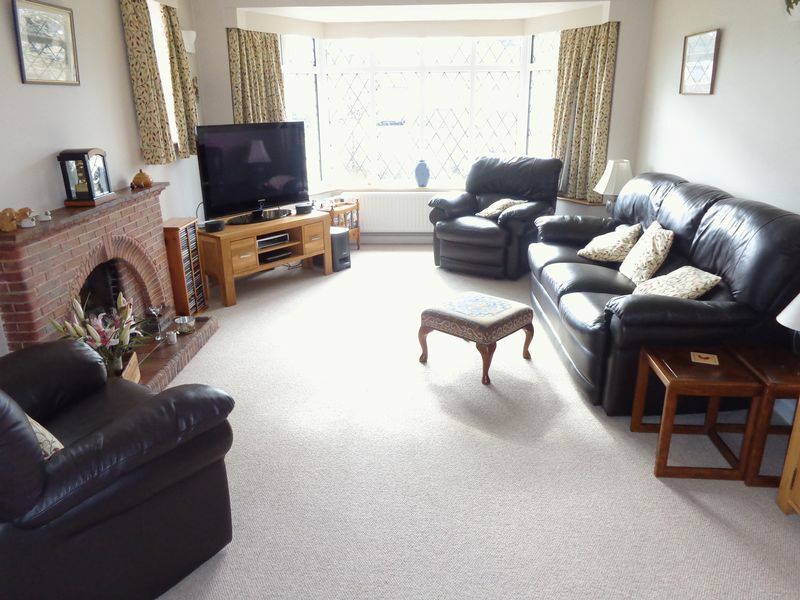 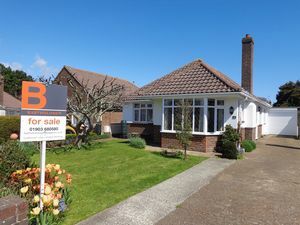 A superbly extended 3 bedroom detached bungalow situated in a highly sought after close in Ferring. 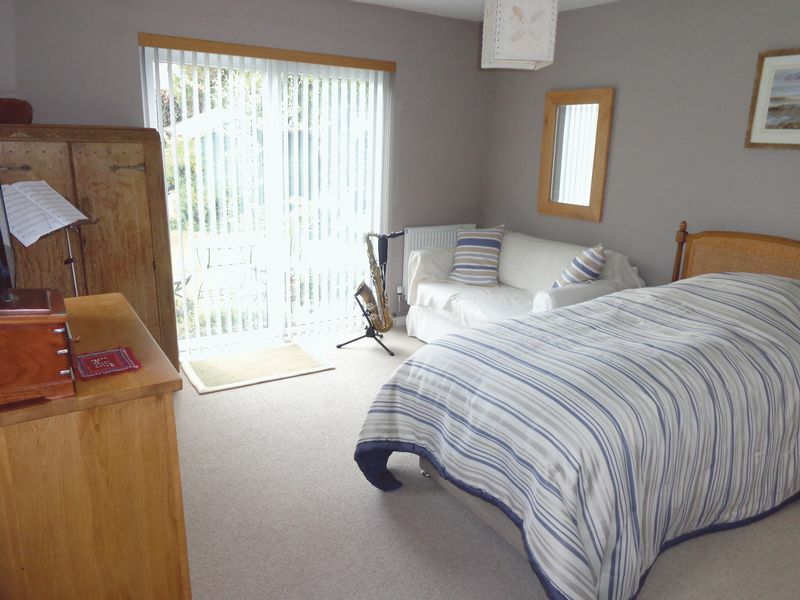 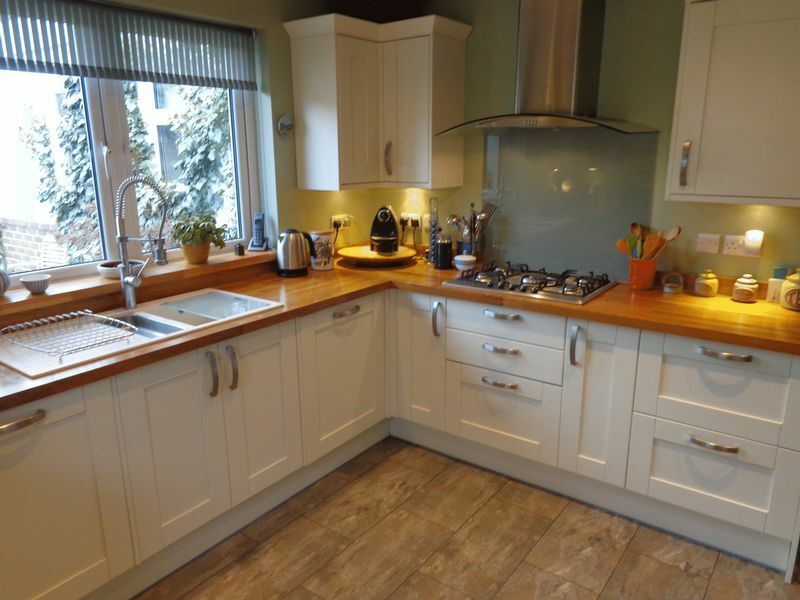 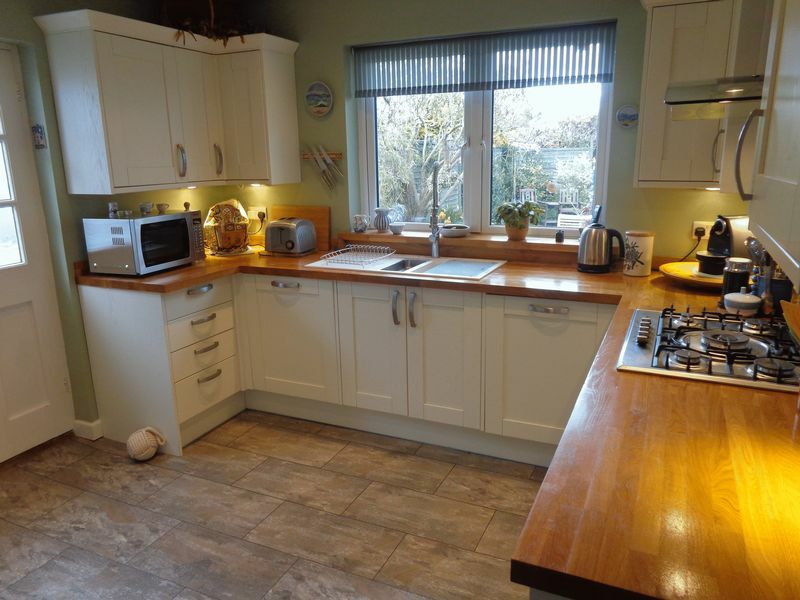 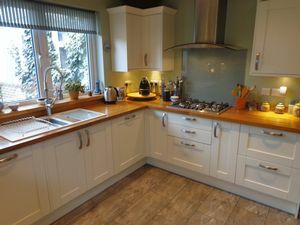 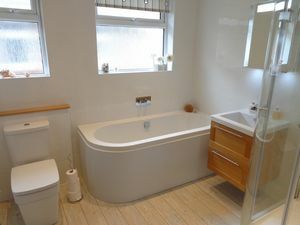 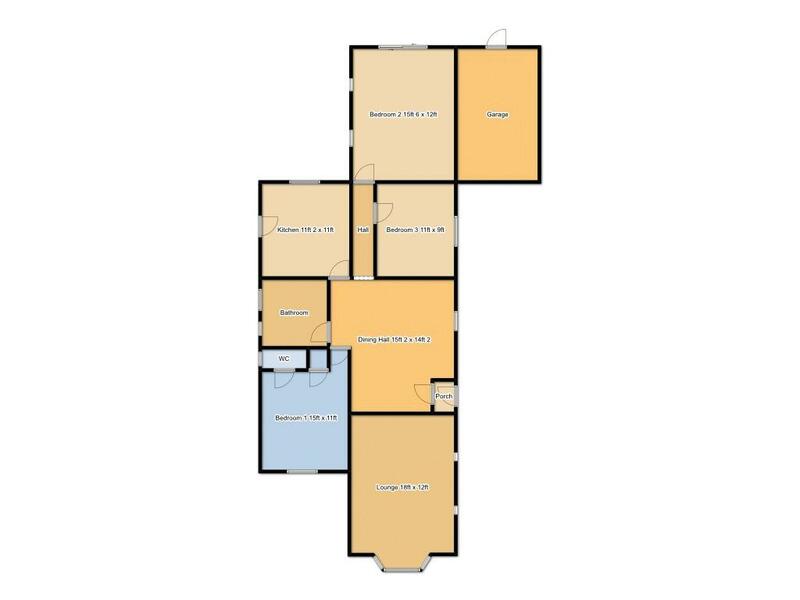 Internal accommodation has been significantly improved by the present owners and offers an 18ft south facing lounge, 15ft 2 dining hall, re-fitted kitchen with fitted appliances, 3 double bedrooms (master with en-suite cloakroom) and a re-fitted bathroom. 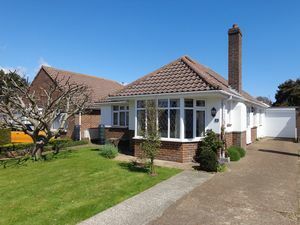 There is also a gfch system and double glazing. 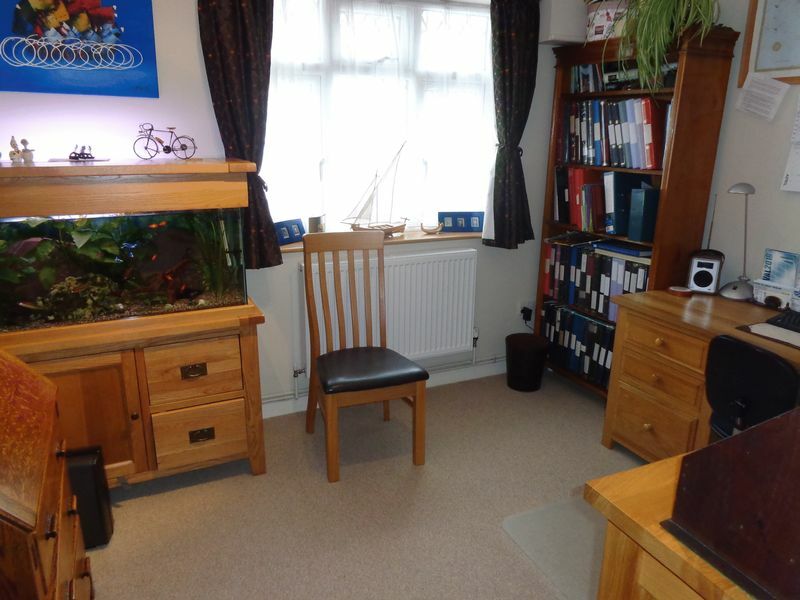 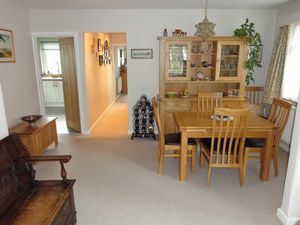 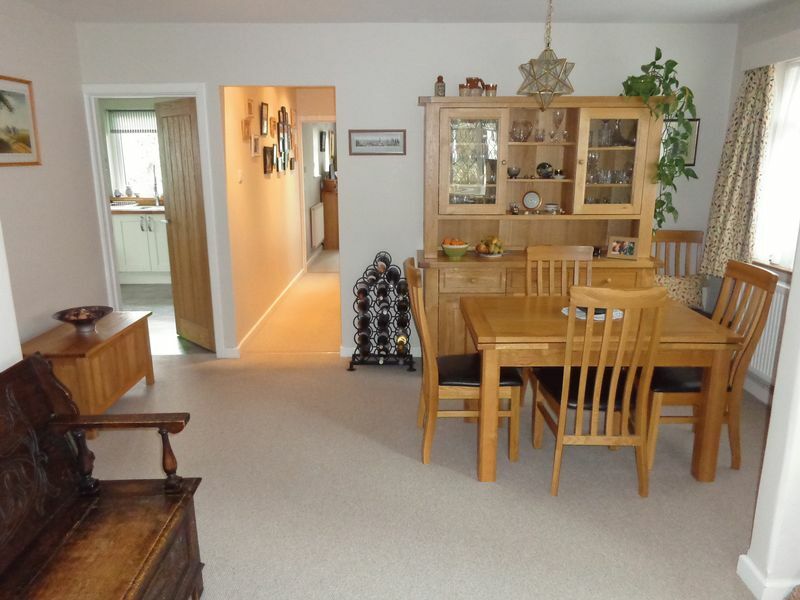 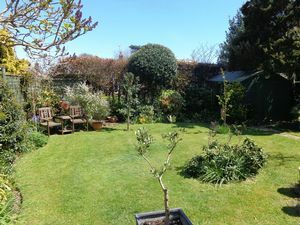 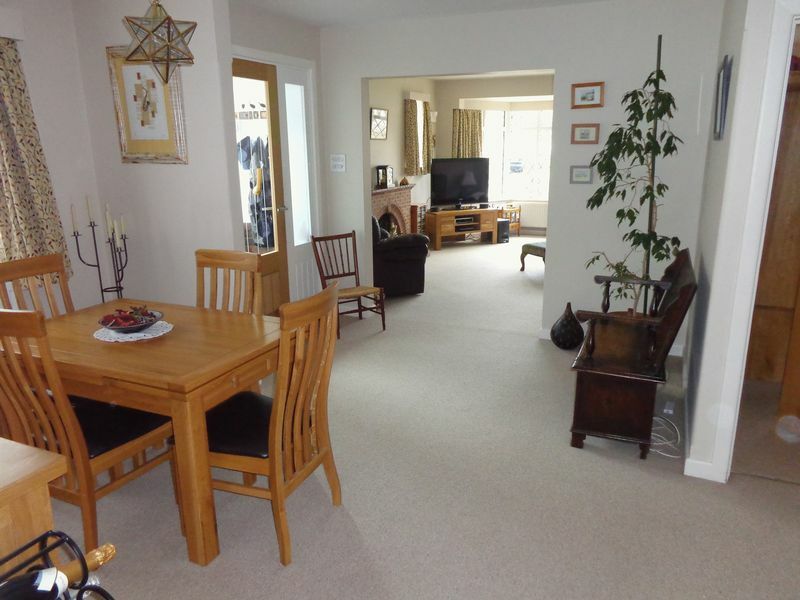 Externally there are well kept gardens to both the front and rear, driveway with off road parking and a single garage with electric up and over door.